Our team of specialist IR35 accountants are on hand to advise and help you navigate through this tangling piece of legislation. Whether you work in the public or private sector, we provide professional advice to help you determine your IR35 status and ensure your working practices are aligned correctly. We also provide specialist contract review services to help freelancers, contractors and small business owners avoid the potentially devastating financial pitfalls of IR35. Contact us today or call 0207 100 6011 to discuss how we can help, even if you have received a letter from HMRC about their intent to open an investigation. Would you like to know more about IR35? Then grab a brew and get reading. We have more FAQs further down. What is IR35 and how does it work for contractors? IR35 (also known as the ‘Intermediaries Legislation’) is a piece of UK legislation designed to prevent tax avoidance by contractors or freelancers working through their own artificially created intermediaries as ‘disguised employees.’ Examples of intermediaries include limited companies, partnerships or other individuals. For example, Mike is hired by his client to deliver his services 9 am to 5 pm, Monday to Friday. The client pays Mike through his limited company. Because Mike is a director, he has more flexibility when controlling the finances of his company. As a result, he generally pays less tax than those who work directly for his client and are compensated via the PAYE system. In the eyes of HMRC, it’s unfair that Mike pays less tax than the regular workers who are on his client’s company payroll under an employment contract. Therefore, Mike may be considered by HMRC to be a disguised employee of his client and not a bona fide self-employed contractor. Sounds scary right? But don’t start panicking! It’s not as terrifying as you may think. If you deliver services to the public sector, it is the responsibility of public employers to determine if IR35 applies. They may ask you to provide information in order to make a decision. If you are delivering services to the private sector, you are responsible if the rules of IR35 apply. It’s worth noting, that HMRC can investigate your business to determine your IR35 status. What causes an HMRC IR35 investigation? HMRC constantly analyses data and monitors businesses. Particular circumstances such as what sector you work in or other irregularities discovered as a result of another investigation may result in HMRC knocking on your door. HMRC uses sophisticated technology meaning they have a good reason why they are investigating your IR35 status. Random checks are a thing of the past. Investigations can go on for a long time and cost dearly. They may include tax tribunals, court dates, appeals…basically a headache you really don’t need! Here’s some more food for thought. Imagine the figures in your company tax return changes dramatically which prompts HMRC to start asking questions. If they determine you are a contractor, your case could end up being passed to their IR35 teams. In 2016, HMRC created a fourth IR35 compliance team as part of the UK government’s crackdown on the so-called ‘gig economy’ so it’s clear they mean business! Let’s use Mike again to explain this one. Following an investigation, if Mike is considered to have been misclassified as self-employed through his limited company, HMRC will then move to recover all outstanding payments. This means HMRC will calculate how much tax Mike should have paid when working as a regular PAYE employee under his client’s company payroll…plus National Insurance Contributions (NICs)…plus interest…plus penalties! Ouch! If Mike was found to deliberately ignore the rules, the penalties could become even more severe. How do I know if I’m inside or outside of IR35? The pivotal factor here is to establish whether you are employed or self-employed. It doesn’t help that the definition of self-employment in the UK is ambiguous. The first port of call when proving your employment status is to ensure you are using an ‘IR35 compliant’ contract and you are working in a manner that is stated in said contract. For example, if your contract states you are restricted from providing services to other clients, that could raise eyebrows. It’s worth noting that HMRC does provide a contract review service, however, do you really want to start attracting attention to yourself if you are unsure of your IR35 status? Yep, that’s what we thought. Like with most things related to the tax, it’s always worth being on the safe side and contacting a professional like My Accountant Friend. If you are unsure about whether you are inside or outside of IR35, or you have received a letter from HRMC about their intent to investigate your intermediary, we can help. IR35 has been around since 2000 and we have much experience reviewing contracts to ensure they are compliant. The right to substitution – can you get a replacement for yourself if, for example, you were ill or on holiday? Control – there should be little to no control over your day to day work. Mutual obligation – does the client need to offer you work once the project is complete or do you have to accept the work? It’s important to note contract paperwork alone cannot be used to justify the working relationship between you and the client. If investigated, HMRC will look at other factors such as your business as a whole including its history and how it is operated. 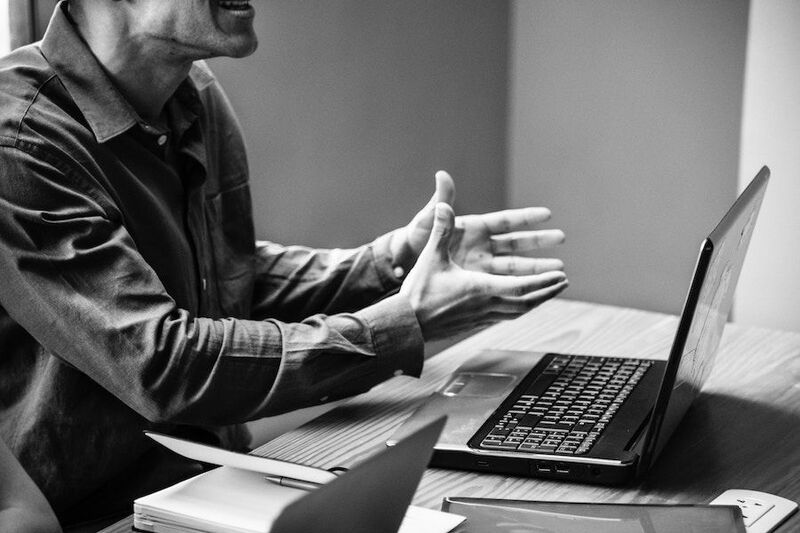 If there are issues with your working relationship, it’s best to seek professional advice so you can nip the problem in the bud now, before it’s too late to take action later down the line. Our specialist IR35 accountants will also advise you on how to keep the necessary records to prove to HMRC that you are not a disguised employee if they come knocking on your door. Contact us today or call 0207 100 6011 to discuss how we can help your contracts and working practices become IR35 compliant. Is there an IR35 status test I can take? Yes, HMRC has an online test where you can Check your Employment Status for Tax purposes also known as CEST. 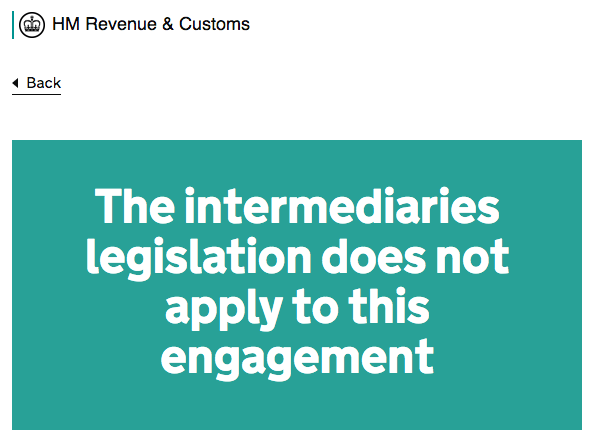 Answer a series of questions and HMRC will let you know if your business engagements are inside or outside of IR35, which they refer to as the ‘Intermediaries Legislation’. HMRC does not ask for information to take this test and they state it is carried out anonymously. They also state that the department will stand by the test result given unless a compliance check finds the information provided isn’t accurate. It’s also worth noting there has been widespread backlash regarding the accuracy of CEST when the rules of IR35 for contractors working in the public sector changed in 2017. Searching online produces a bulk of articles including cases where public sector employers imposed blanket IR35 inclusions across all employed contractors for fear of incorrectly determining IR35 status. If the assurances of HMRC do not give you the confidence to move on, contact us for an independent test carried out by our specialist accountants. We have troves of experience determining the IR35 status of contractors working in the public and private sectors. You firstly need to establish the status of your employment. Self-employed people and business owners pay tax in different ways compared with employees working under the PAYE system. Being self-employed does not automatically mean you are outside of IR35. You need to analyse your working practices and contracts. This is where you most likely will require professional assistance. Visit our summarised guide on IR35 for an example of how being outside affects your take home pay. If HMRC opens an investigation, they have the right to request a copy of your contracts and write to your clients with a list of questions designed to extract specific responses. Getting your clients on board is a crucial part of remaining outside of IR35. 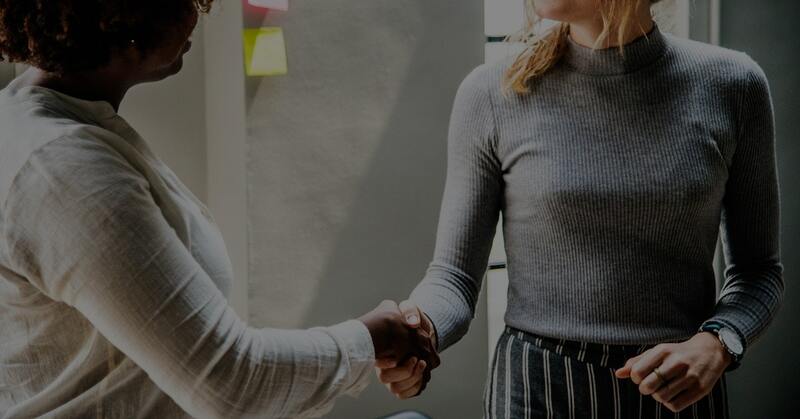 That’s why seeking professional help is an important part of this on-boarding process so it becomes mutually beneficial for you and your clients. Remember, if you are found outside of IR35 by HMRC, you will be required to pay out substantial amounts in back taxes, interest and penalties. This can be a dagger in the heart from many contractors, freelancers and small business owners. 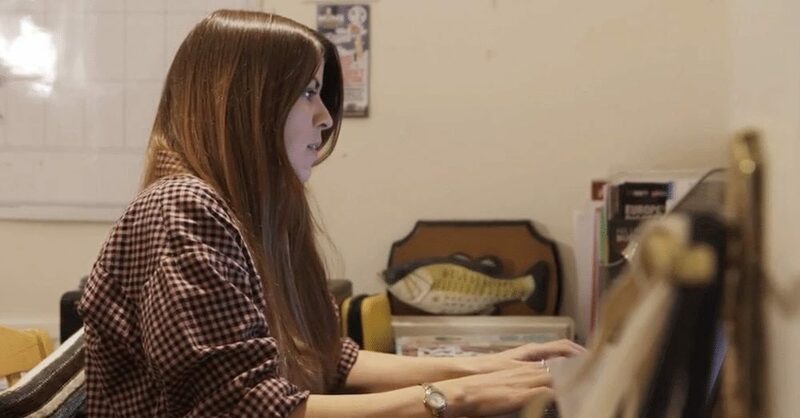 I’m a freelancer, how do I stay outside of IR35? Visit our article where we discuss some simple ways on how freelancers can stay outside of IR35. Are umbrella companies outside of IR35? Your employment status as a contractor does not depend on your payment structure. Being outside of IR35 solely depends on how your contract and day-to-day working practices are arranged and carried out between your intermediary (such as a limited company) and the end client. In 2007, the Managed Service Company (MSC) legislation became law. This means contractors who are caught by HMRC to be using an MSC lose the tax advantages of operating as a limited company. Therefore, the contractor must pay tax as if they were working directly for the client under their payroll. This essentially is like being caught for being outside of IR35. As a result, the PAYE umbrella company is the only realistic option contractors can use. If you decide to use a PAYE umbrella company, all revenue is taxed as if you are inside of IR35 like regular payroll employees. Therefore, it’s best for contractors outside of IR35 to operate as a limited company because it is the most tax efficient option for taking home a higher amount of pay. What are the rules for limited companies? The rules of IR35 for limited companies firstly depends on what sector you work in. For those working in the public sector, it is the responsibility of the end client who pays the limited company to determine whether they are inside or outside of IR35. If you are classified as inside, the end client will pay income tax and National Insurance Contributions (NICs) like regular employees under the PAYE system. For those working in the private sector, until April 2020, it’s the responsibility of the limited company to determine their IR35 status. The company will pay income tax and NICs to HMRC if they are inside of IR35. Your IR35 status solely depends on your employment status which is defined by the nature of your contracted working practices. This is typically determined by your contracts. If investigated by HMRC, they will also look at how your working practices are realistically aligned with your contracts. This means you can’t just put what they expect to see on paper and not follow through with it. What are the April 2020 private sector IR35 changes? IR35 has existed since 2000, however, in 2017 the responsibility of who determined IR35 status for contractors working in the public sector shifted to the end client or public authority. During the 2018 October Budget, the Chancellor announced plans for a similar responsibility shift for the private sector. This means from April 2020, responsibility for determining IR35 status (also referred to as operating the off-payroll working rules) will move from individuals to the organisation, agency or other third party engaging the contractor or worker. You can read more about this in the government’s summary. However, only medium to large businesses are affected. The rules prior to April 2020 will still apply to small businesses. Therefore, those who employ medium to large companies need to start preparing for this change so they can effectively classify whether their contractors are inside or outside of IR35. It is our understanding that the government is working with a consultation to develop the necessary tools and learn from the mistakes of the public sector shift in 2017. We will write about this as the deadline approaches. We were against extending IR35 legislation to the private sector and shared a government petition which was not successful. I'm self-employed or a freelancer, am I affected? If you are self-employed or a freelancer under your own limited company or partnership, IR35 does affect you. If you are self-employed as a sole trader, IR35 could still apply depending on your circumstances. A sole trader directly works for the end client as opposed to their own limited company. Therefore, the end client could be classified as the employer. This is a primary reason why contractors generally do not operate as sole traders. Having said that, some clients may be happy to hire sole traders directly, it all depends on the nature of the business relationship. Are employers affected by IR35? It depends on what sector employers work in. As of 2017, public sector authorities who employ contractors are responsible for determining whether they are inside or outside of IR35. As of April 2020, employers in the private sector who hire contractors will also be responsible for determining IR35 status. When IR35 rules changed for the public sector, there was a lot of confusion and backlash with some employers like the NHS imposing blanket IR35 inclusions across all contractors to minimise the risk of misclassification. Other criticisms focused on the information and tools created by the government such as the Check Employment Status for Tax (CEST) test. Critics argue the test does not give a solid foundation for building a legal case should HMRC conclude, after an investigation, that the IR35 status was incorrectly determined. These are some of the reasons why the government decided to postpone the deadline for shifting responsibility to employers in the private sector. The extension gives the government more time to correct the mistakes made in 2017. If you are a contractor or freelancer in the private sector, it’s essential you prepare for the forthcoming changes. Getting clients on board is a crucial part of such preparations. Remember, it is the employers’ responsibility to correctly determine your IR35 status. If they get it wrong, they will have to answer to HMRC. That’s why it makes sense to hire professionals such as My Account Friend to help you through this process and alleviate any additional stress or complications with your clients. Call 0207 100 6011 if you would like to discuss this more with our team. IR35 primarily exists to prevent tax avoidance through artificially created self-employment relationships. 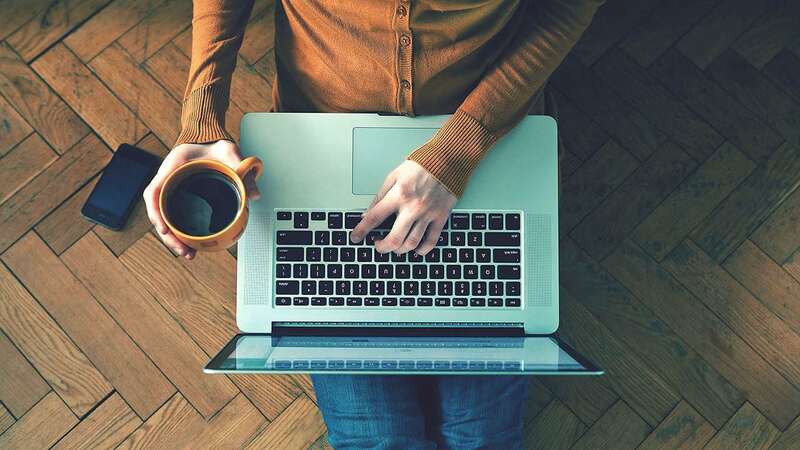 Genuine self-employed freelancers, contractors and businesses owners need not worry so long as you can provide the required evidence if HMRC were to launch an investigation. Our specialist IR35 accountants review your contracts and ensure your working practices reflect your IR35 status so you remain on the right side of the law. Contact us for a chat about your concerns and current circumstances. Can I claim expense through IR35? If you are inside IR35 and you continue to use your limited company for trading and receiving payments in the private sector, HRMC does allow a 5% expense allowance from the income received. As of 2017, this allowance cannot be claimed by contractors working in the public sector. The 5% allowance is provided at a fixed and limited flat rate to cover the following administrative costs where applicable on gross fees received. This means employees cannot withdraw such expenses from your company. HMRC does not require proof of the above expenses when claiming the 5% allowance. You are still entitled to claim other direct expenses that fall outside of the 5% allowance such as travel. It’s also worth noting the 5% is not accounted for when preparing your corporation tax return. Should I contact an accountant to help me become IR35 compliant? As you can see from the information on this page, IR35 is no walk in the park. One wrong move and you will be slapped with a hefty bill of back taxes, interest and penalties! You’ve probably got enough on your plate as it is, so don’t leave this to chance. A guide to IR35: Are you inside or out?